If you are like me, you love giving your opinion on anything from lotion to which haircut you should try next. With The Daily Goodie Box they send you free stuff in exchange for your honest opinion of various products. Yes, you read me correctly…the products are FREE! The trick is getting your hands on one of these coveted boxes. It’s simple enough to sign up for an account on their website but being chosen is the equivalent to Charlie finding the golden ticket. If you wait around and do nothing, you’ll likely be waiting for a good long time. If you take advantage of box giveaways awarded for comments on Facebook, Instagram or Twitter you might get lucky. That’s exactly how I was awarded my first box! 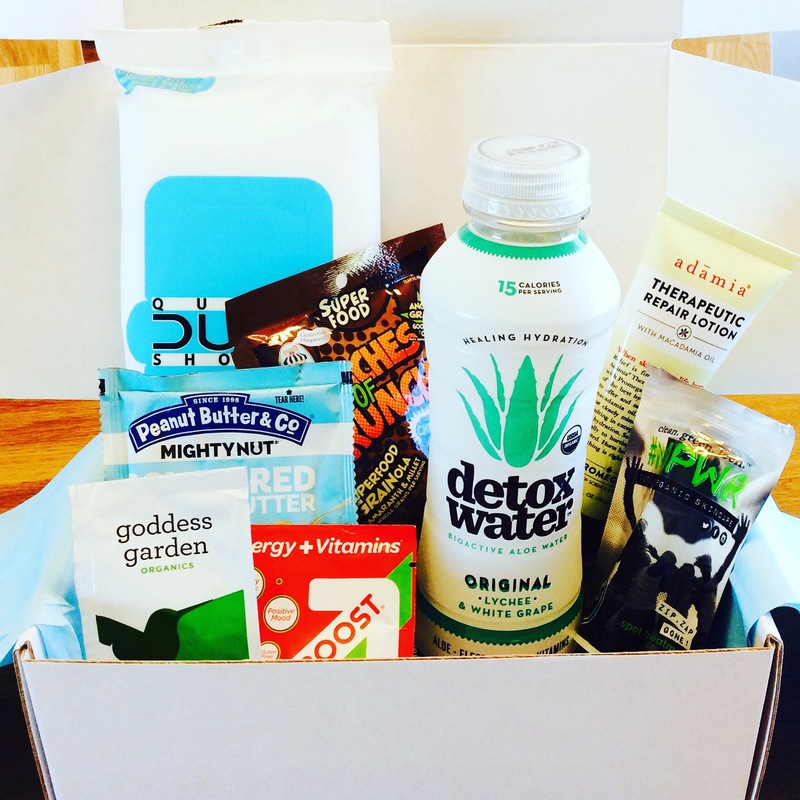 The Daily Goodie Box also wants you to check out their products via DailyGoodieBox.com. Not only does it act as free advertising for the products they are promoting, it also gives you a leg up. They know who is active on their website and that’s exactly the type of person they are looking for. They want someone who’s ready to give an informed opinion! My April 2017 Goodie Box was full of some great product. Many of the items were organic, GMO-free and promoted living a healthy lifestyle. Others were a little more sinful but oh so much fun. 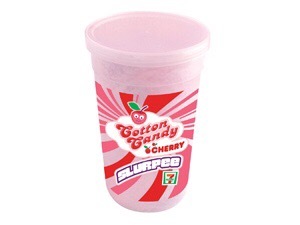 This was one of the most sinful items I referred to. It was a little guilty pleasure that really took me back to the state fair. It was a very guilty treat I enjoyed immensely. I was thankful the container was small so I didn’t over indulge on this wonderfully fluffy sugar treat. 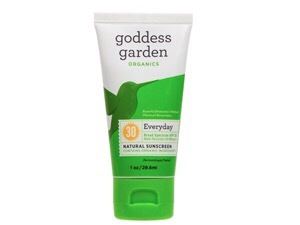 At first sniff, I really enjoyed the scent of this sunscreen. Although it smelled really good, the scent was ultimately too strong. Not something I would want to put on my face near a sensitive nose or eyes. It was listed as being water resistant but that also meant that it did not blend well on the skin. Even after lots of rubbing, a white film was left behind and it wasn’t very attractive. I’m seriously in love with this unscented lotion. This product was my #1 favorite thing in this entire box! 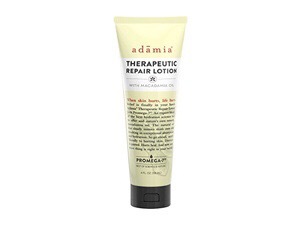 It contains macadamia oil and absorbed well into my skin. It is silky, not greasy and is non-allergenic. An impressive 4 FL OZ bottle was included in this month’s Goodie Box and I am over-the-moon happy about it! This was another one of those products that was a sure fire win for me. 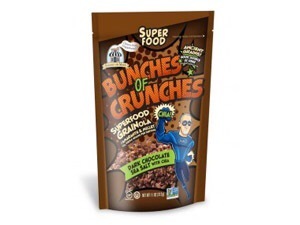 Filled with great grain nutrition and chia this granola snack is as good for you as it is sinful. I say sinful only because it packs a punch with boat loads of chocolate! The only thing I have bad to say about this product is that I wish the sample package was BIGGER! 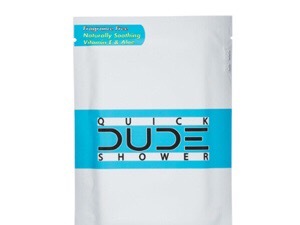 Yes, at first I wondered why in the world they would market these as Dude Wipes. After a little thinking I realized that most wipe style products on the market today are directed towards women or babies. These unscented wipes could be used by anyone but what a great way to tap into the manly market. My husband would gladly use these for a quick freshen up. The original flavor was great and very reminiscent of Vitamin Water, Gatorade or Powerade. 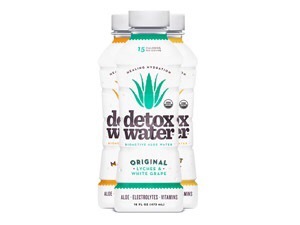 What impressed me most was it was USDA Organic, packed with vitamins and aloe. 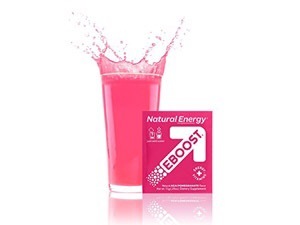 It was definately a different way to think of rehydrating your body and getting a healthy boost. This was an amazing product. I had never tried a nut powder before but this knocked my socks off. 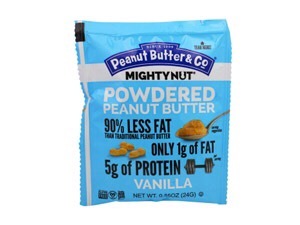 So much flavor, very little fat compared to regular peanut butter AND very blendable into my protein shakes. I simply added 1 tablespoon of nut powder into my morning shake and I was in peanut heaven! This one threw me off at first. For one I’m not a strawberry-kiwi fan nor did I feel the need to add more caffeine to my diet. I give it props for only being 5 calories, GMO & gluten free, sweetened with stevia and jam packed with vitamins. So much so, it contains 41,667% of your daily value of vitamin B12. That’s nuts! The caffeine it does contain is equivalent to 1 cup of strong coffee and comes from green coffee bean. Overall, a good occasional boost when you need it. This little gem is listed at $22 on the product website. In the Daily Goodie Box – IT IS FREE! The entire skincare line is based on the use of natural ingredients to support healthy skin. Zip, Zap, Gone not only smells marvelous, it works! Fighting adult acne in my 40’s is a relatively new thing for me. This product has helped reduce the redness (contains witch hazel) and is helping clear my chin acne. Lovin’ it! Once I received my box and tried all of my products I went into my account and wrote my reviews. I found a few products I’d love to continue using and others that were simply fun to try. Totally worth it! Visit The Daily Goodie Box website today and sign up. Comment on their Facebook posts daily, check out Instagram and Twitter too! May the DGB fairy touch you with her magic wand so you can get one of these fabulous boxes too! Good luck!